This course has been confirmed! 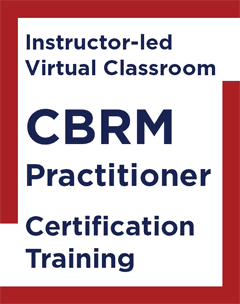 The syllabus of the Live Online BRMP Foundation course is designed to provide a solid understanding of business relationship management best practices. 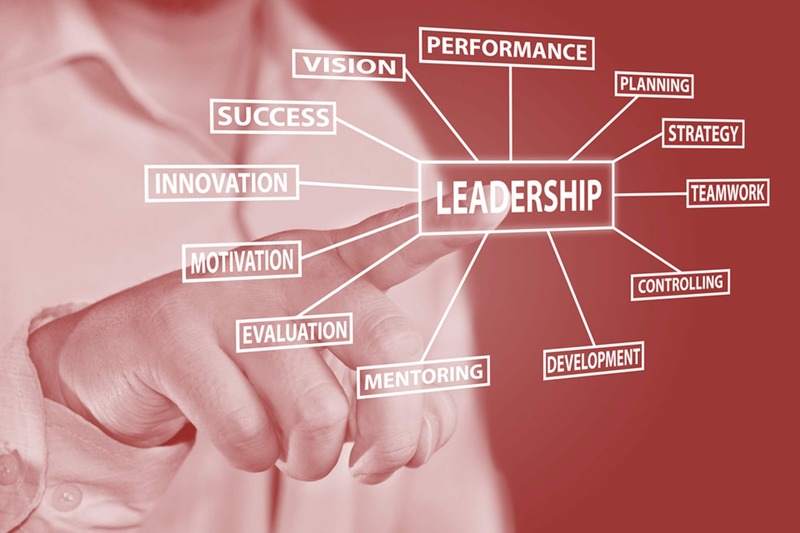 The BRMP training course also provides a solid baseline level of knowledge regarding the business relationship manager (BRM) role and how well-cemented and effective BRM capabilities and disciplines can positively impact overall business results. Successful candidates will receive APMG’s BRMP Foundation certificate; an internationally recognized confirmation of your business relationship management knowledge. The fees per student are: $1,995 and include the $520 exam fees. Fees also include exam fees and shipment costs of course materials and a copy of the BRMP Guide within the Continental US. A surcharge will apply when shipping internationally. What it means to perform as a strategic partner, contributing to business strategy formulation and shaping business demand for the provider’s services?